The only place I know that can cost-effectively do that [take investments as small as R50 per month, or less] for an investor is the EasyEquities platform… it’s the one company that seems to get it right. 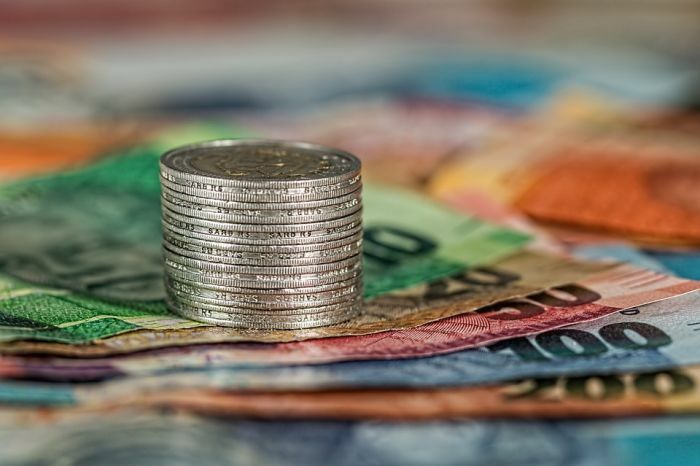 The Money Show’s Bruce Whitfield asked Galileo Capital Personal Financial Advisor Warren Ingram how to invest, for example, an amount as small as R50 a month. Ingram suggested EasyEquities (follow the link to learn more), the only cost-effective way to invest in shares with very small amounts. EasyEquities is simple to use. It has no minimum amounts and it’s extremely cheap (fees are set at 0.0064%). Earn peanuts, but want to start investing? You can now buy even tiny fractions of a share at a time. And it's very simple! Investing in shares just got easier and WAY cheaper. Got R10? This new product enables ordinary South Africans to buy fractions of shares and accepts transactions as small as R10.